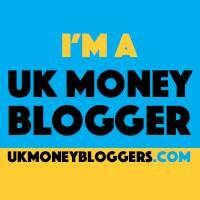 There are always lots of new member offers and great deals for freebies from TopCashback to entice new members to join up. 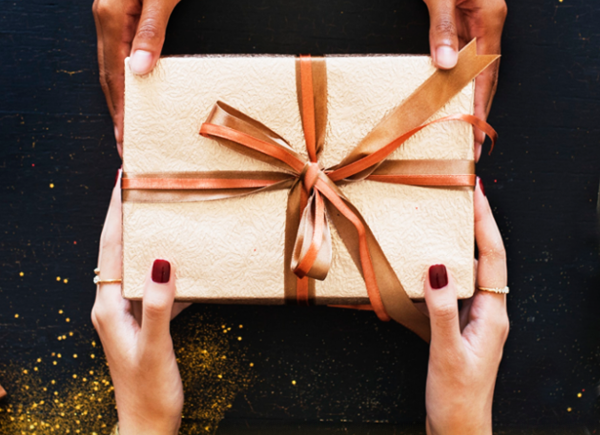 And guess what – it’s a win-win situation, because TopCashback is one of the best tools in the savvy money saver’s toolkit! 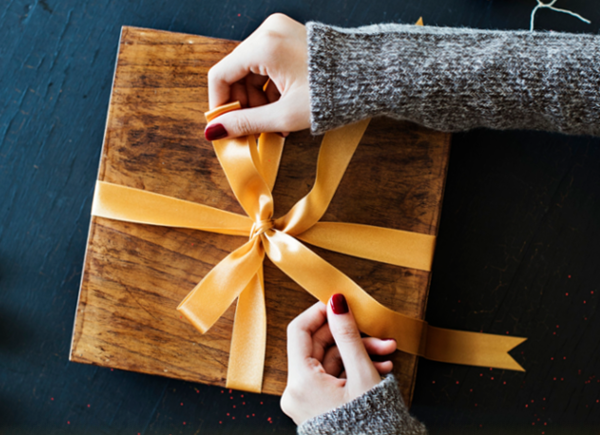 TopCashback freebies are, sadly, for new members only. 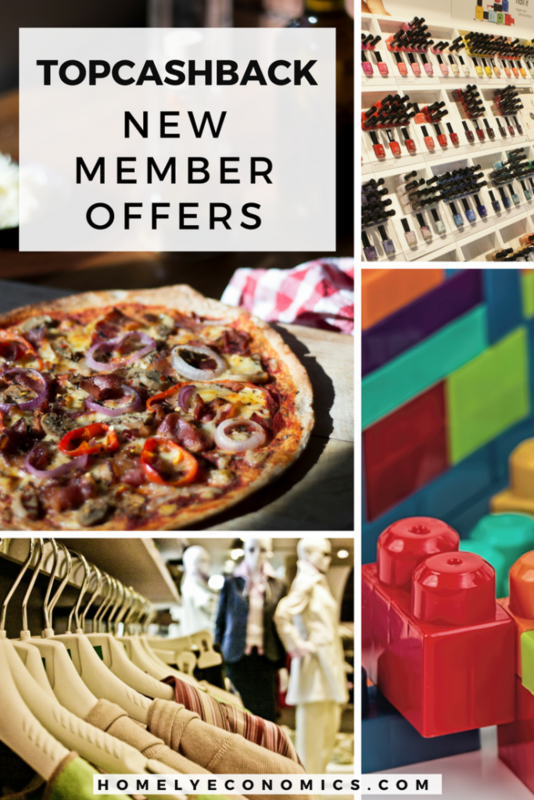 Of course, it’s a wee bit annoying that these deals are only for new members, but you can always refer a friend or family member after you’ve joined, and help someone else to get a great deal. 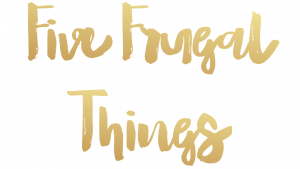 Make sure you check out the £10 bonus for new Quidco members, and f you want to read more about cashback, check out my post here. 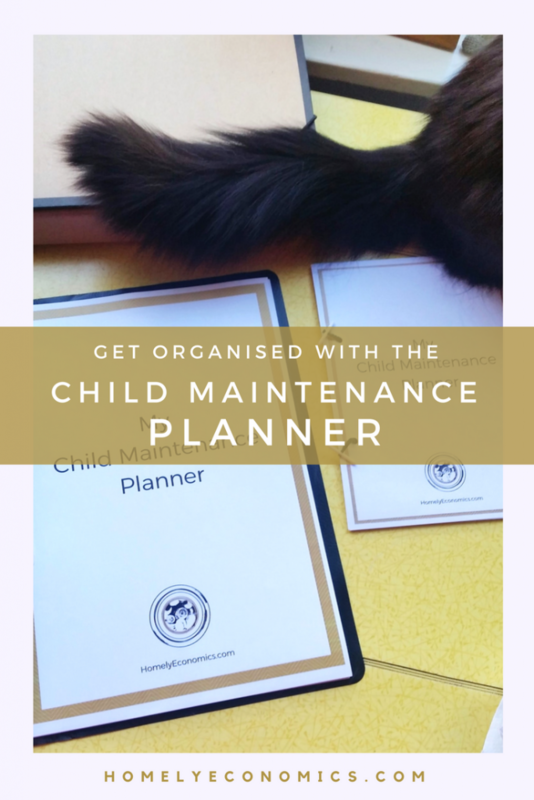 I’ll update this post with new cashback offers, so keep your eyes peeled! 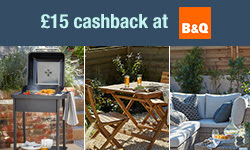 New members get £15 cashback on a £15+ spend at B&Q. 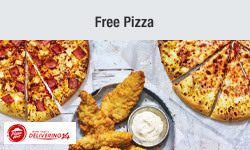 New members get 100% cashback up to £15 at Pizza Hut. 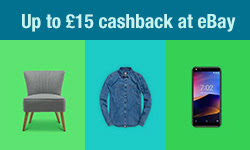 New members get up to £15 cashback at eBay. 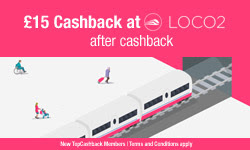 New members get up to £15 cashback when purchasing UK train tickets from LOCO2. 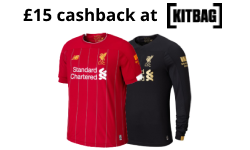 New members get £15 cashback on a £15+ spend at Kitbag. 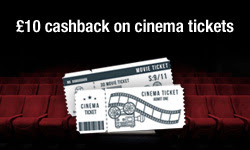 New members get £10 cashback on cinema tickets when uploading their receipt. 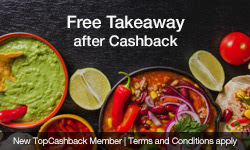 New members get 100% cashback on their takeaway up to £15 at Just Eat. 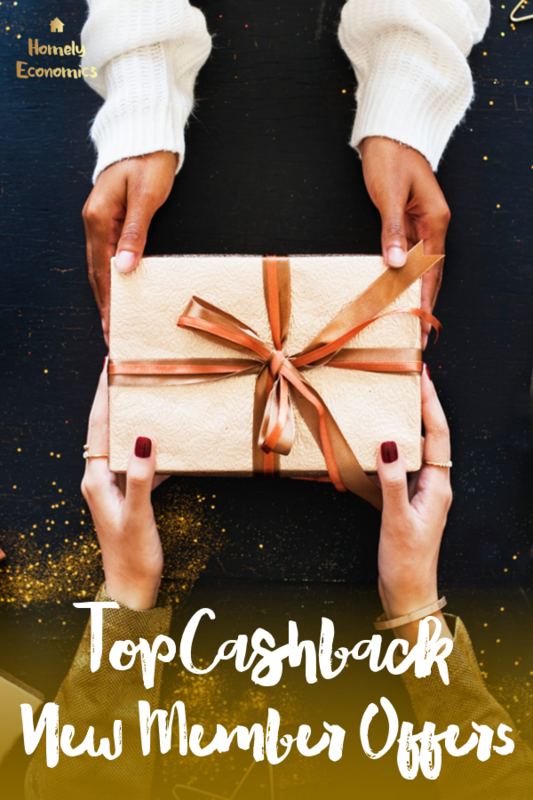 Have you saved with TopCashback? How much so far? Let me know in the comments below! 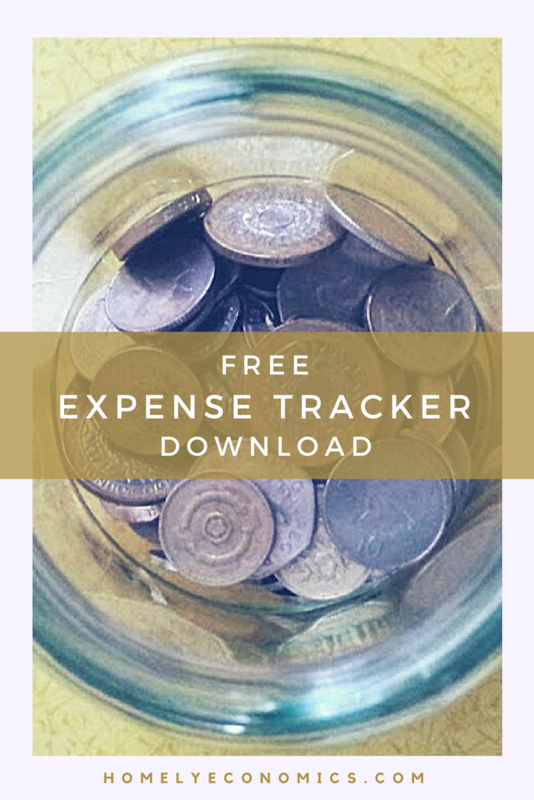 Oh, and if you’re wondering how much I’ve saved by using TopCashback, check out my annual income report to see for yourself.